The CBAA Junior Referee Program is open to students, grades 9-12, who currently participate or have participated in the CBAA basketball program within the last two years, either travel or intramural. Those who have left CBAA for another program/organization are not eligibal for the junior referee program. The position includes working as a junior referee, a timer, and/or a scorer for CBAA intramural and home travel games. Participants must be available on weekends December through the middle of March. Our 9th graders are only eligible to keep time and/or score games. Our 10th, 11th and 12th graders will participates as referees in the 1st/2nd grade, 3/4 grade league and boys' 5/6 grade leagues. 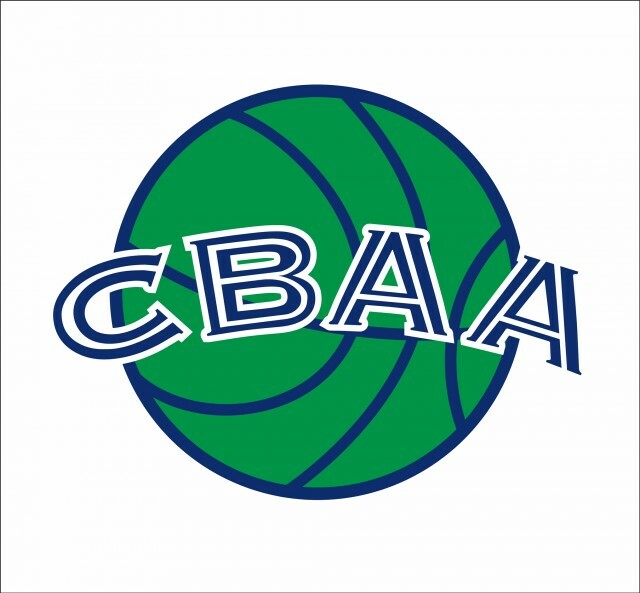 Participates need to register through the CBAA registration website, attend a referee clinic and referee a scrimmage to be considered for the program. These clinics and scrimmages take place in October and November. The pay is $20/game for a referee, $15/game for working as a travel game timer/scorer, and $10/game for intramural games.